Sgt. Tim Hilton gets ready to head into the water for a surf session at White Plains Beach. He's been in the Warrior Transition Battalion since January. Spc. Emily Robinson throws a quick shaka before grabbing her board and heading into the water. She uses surf therapy to help heal from a bad back injury. Military soldiers took to the water this past weekend to heal both physical and emotional wounds. 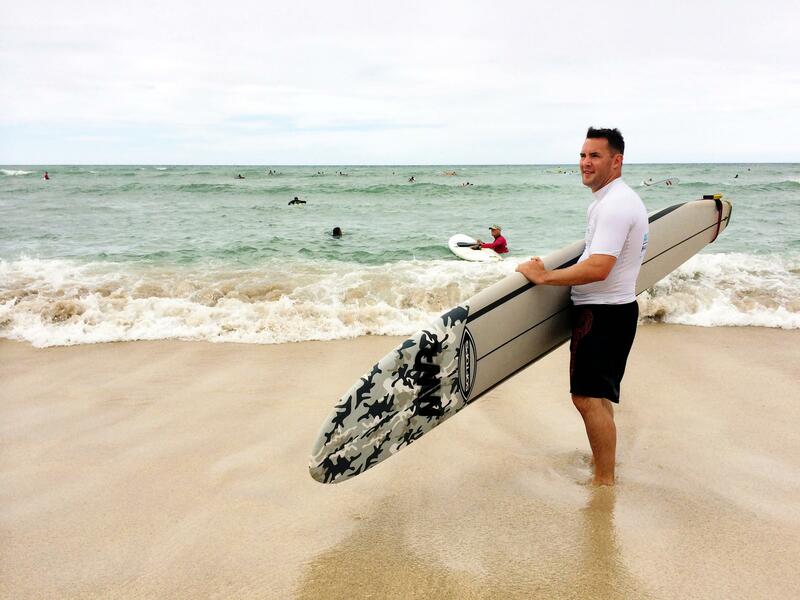 Surf therapy is part of a program that helps wounded warriors begin the road to recovery. HPR’s Molly Solomon spent some time on the shores of Oahu and has this report. 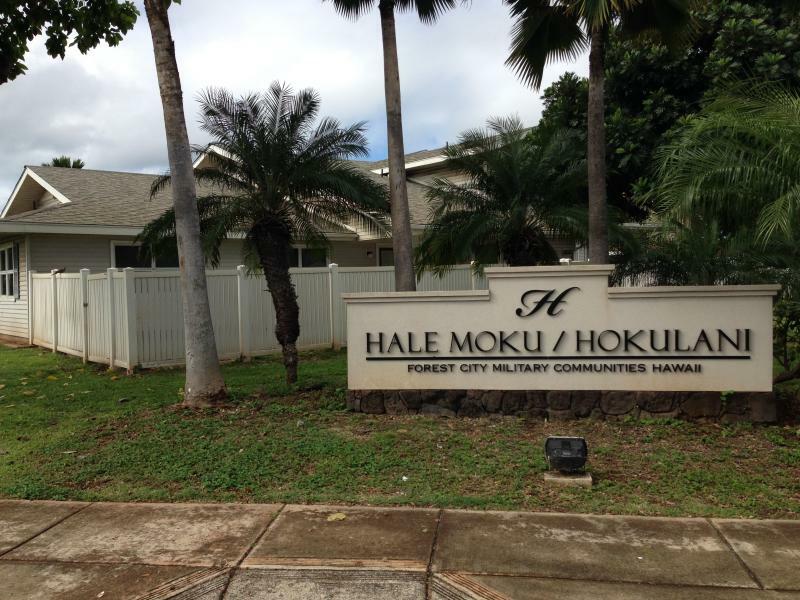 Military service-members in Hawai’i received a 14.7 percent housing allowance increase in January, which is a tax-free subsidy to help pay for housing in the civilian market. As HPR’s Wayne Yoshioka reports, rental prices around Oahu’s largest base are on the rise and already beyond the reach of many low-income residents. Helping Hand is a weekly feature on HPR1 stations statewide Fridays at 5:30, and online here in a growing Helping Hand directory. Each Friday afternoon, All Things Considered local host Dave Lawrence puts the spotlight on an organization or event in the community that offers assistance to the disabled and other folks in need. This week we’re learning about a local organization with a pioneering approach to enriching the lives of the disabled – Access Surf.